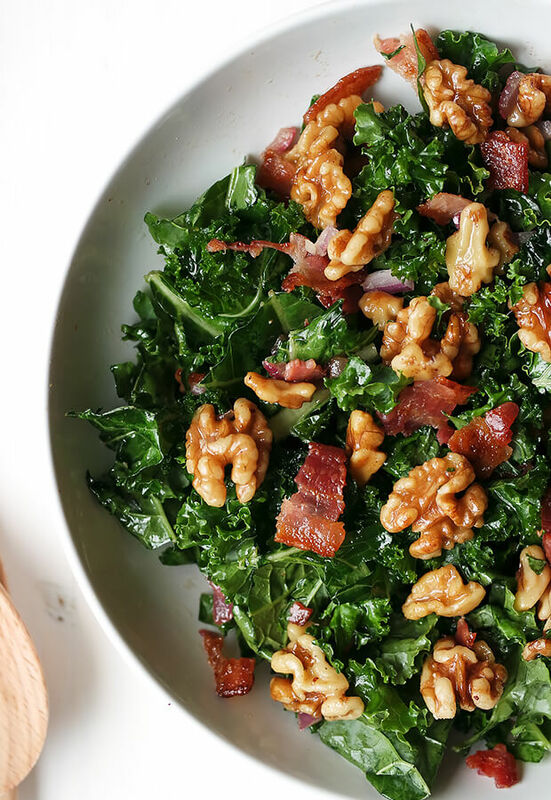 The idea of a kale salad is tough to swallow for some but try it smothered in warm maple walnuts and crispy bacon. 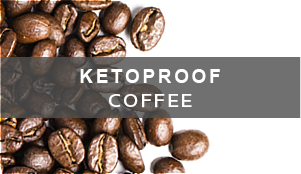 I guarantee you’ll feel differently about the sturdy, vitamin-packed green! We all know the health benefits of bacon, right? 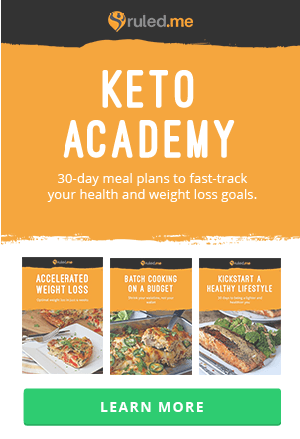 Pair that with fiber-packed, iron-rich kale and you have a keto superfood salad! 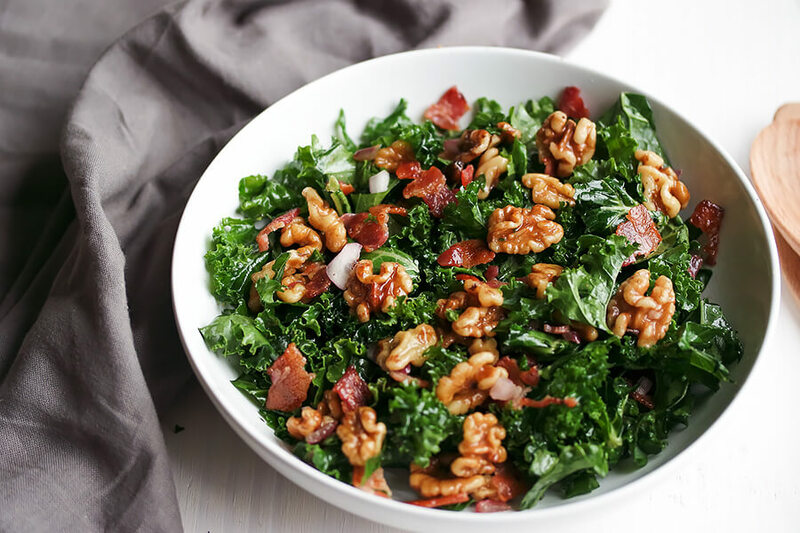 The robust kale leaves are smothered in rich, fatty nuts that have been lightly caramelized in the bacon grease and a hint of maple flavor. The accent of sweet onion paired with a hint of lemon juice is the perfect balance of sweet and tangy. 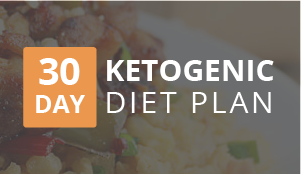 I love this keto recipe because it’s so deliciously sweet and savory. 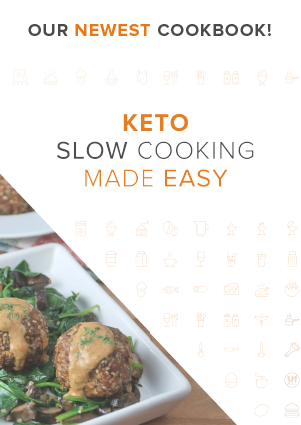 It can be served cold but it’s best to indulge when the nuts and fats are warm and each leaf is coated in the mouthwatering maple bacon drippings. 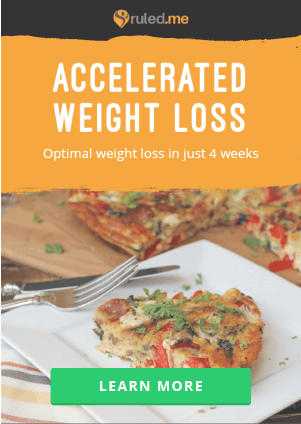 If you are making a double batch for meal prep, don’t worry! You can heat this salad in the microwave and due to the sturdy kale leaves, it won’t wilt! 1. Pre-heat a pan on the stove for the bacon. Cook bacon for desired crispness. 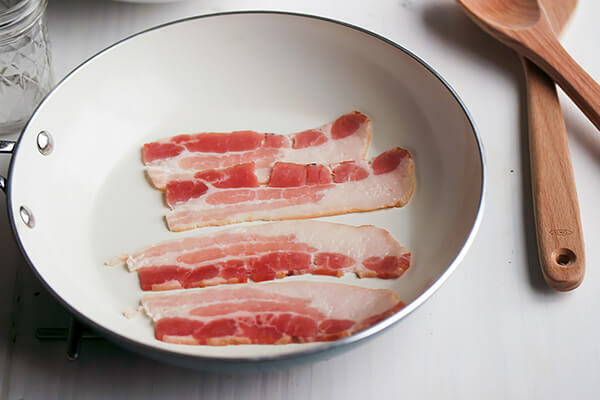 Remove bacon from pan onto a plate to cool. 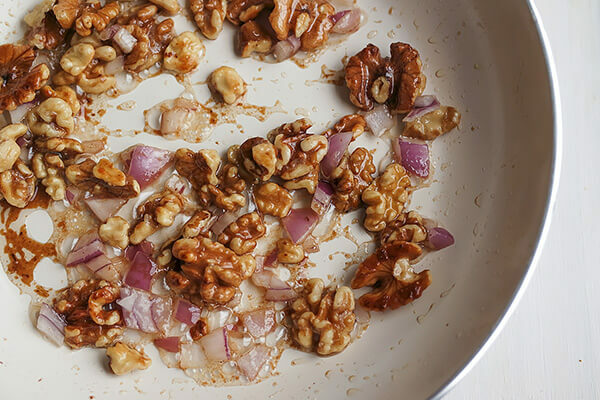 Reserve the bacon fat in the pan to cook the walnuts. Keep the stove burner on medium heat. 2. Prepare kale by cutting leaves into bite-sized pieces and removing the rough stems. 3. Dice the onion and set aside. 4. Add the walnuts to the bacon fat and stir to coat. 5. 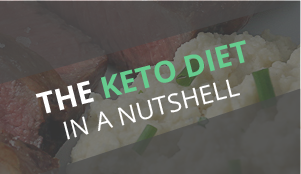 Sprinkle the nuts with erythritol and maple extract. Stir to coat. Add in the diced onion and sauté until soft and nuts caramelize. 6. Remove the nuts from the heat and drizzle in lemon juice. 7. Cut bacon strips into smaller pieces. 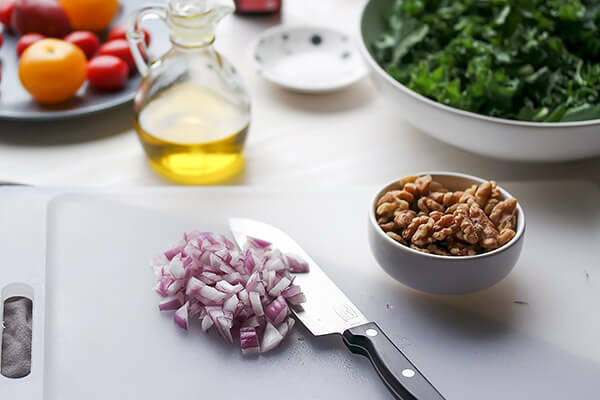 Pour the maple nut mixture over the kale and toss to coat, ensuring all of the leaves are coated with oil. Sprinkle the bacon pieces over the salad. 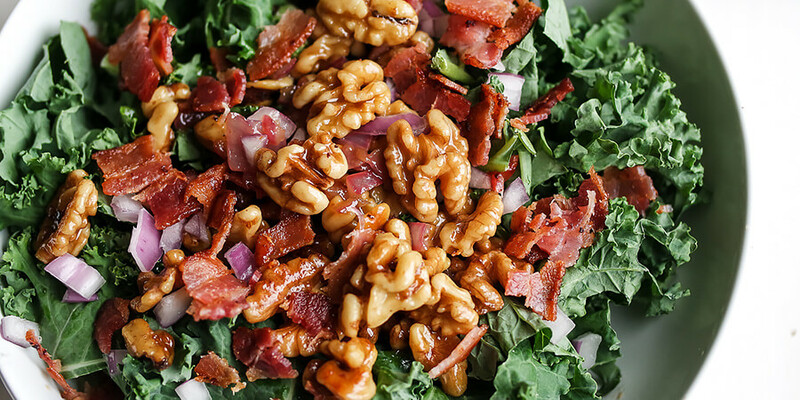 This makes a total of 2 serving of Maple Bacon Walnut Kale Salad. 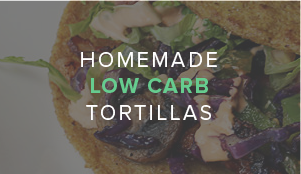 Each serving comes out to be 328.55 Calories, 27.85g Fat, 6.23g Net Carbs, and 13.5g Protein. Pre-heat a pan on the stove for the bacon. Cook bacon for desired crispness. Remove bacon from pan onto a plate to cool. Reserve the bacon fat in the pan to cook the walnuts. Keep the stove burner on medium heat. Prepare kale by cutting leaves into bite-sized pieces and removing the rough stems. 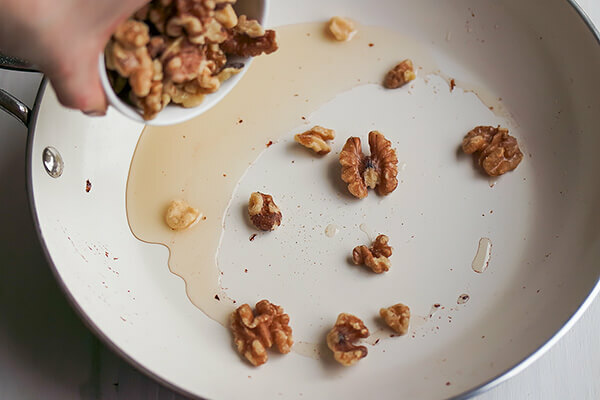 Add the walnuts to the bacon fat and stir to coat. Sprinkle the nuts with erythritol and maple extract. Stir to coat. Add in the diced onion and sauté until soft and nuts caramelize. 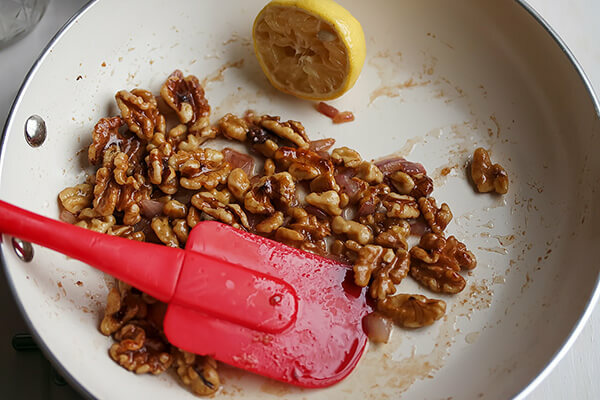 Remove the nuts from the heat and drizzle in lemon juice. Cut bacon strips into smaller pieces. 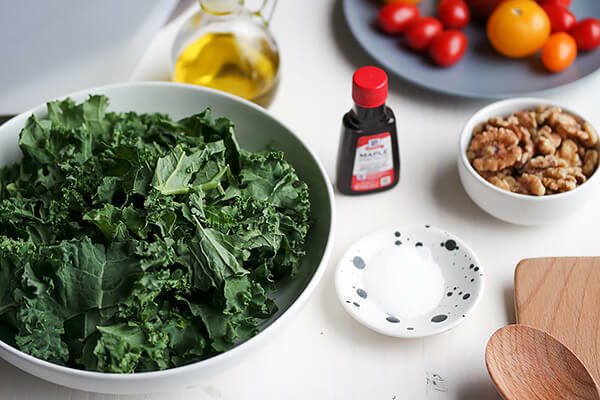 Pour the maple nut mixture over the kale and toss to coat, ensuring all of the leaves are coated with oil. Sprinkle the bacon pieces over the salad.